At Otech Plumbing, we take pride in our work and our commitment to producing outstanding results. 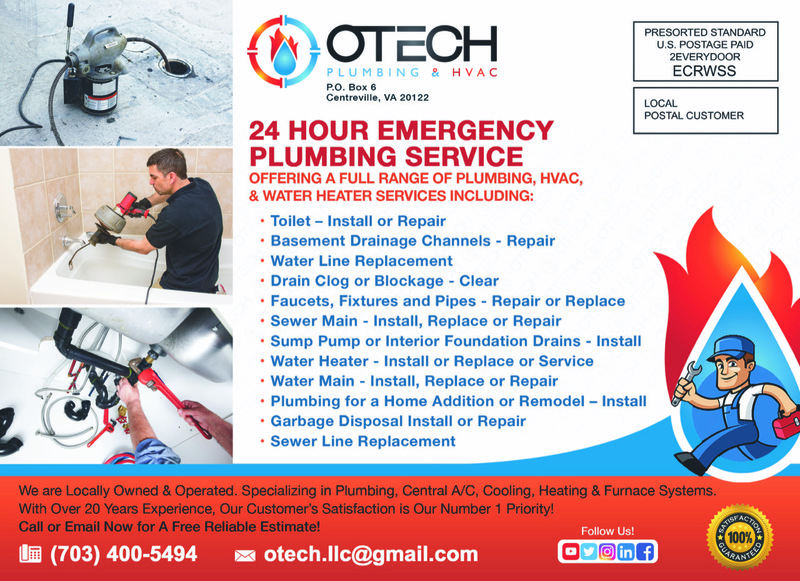 We offer 24/7 emergency plumbing, and a full range of plumbing, HVAC, and water heater services for both residential and commercial properties. We handle everything from clogged drains and sewer main installation to A/C installation and furnace repair.We’re about giving you as many options as possible. If it’s a simple repair, we’ll assist you over the phone at no cost, and if not, we’ll give you advice and let you make the decision. Otech’s #1 priority is customer satisfaction. We make it our mission to provide quality, affordable plumbing service and business partnerships that will last a lifetime. Here at OTECH, LLC we're dedicated to providing our clients with the very best in installation, service and repair for your heating and cooling needs. Our company is built on honesty and integrity. 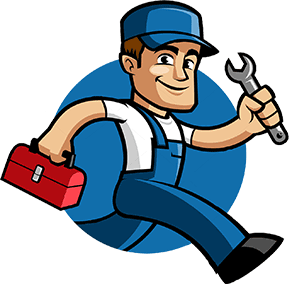 We specialize in plumbing as well as central A/C and cooling systems as well as heating and furnace systems. We take pride in the quality of our work and our commitment to outstanding results. We look forward to building long-term relationships with our clients, and guarantee your satisfaction. 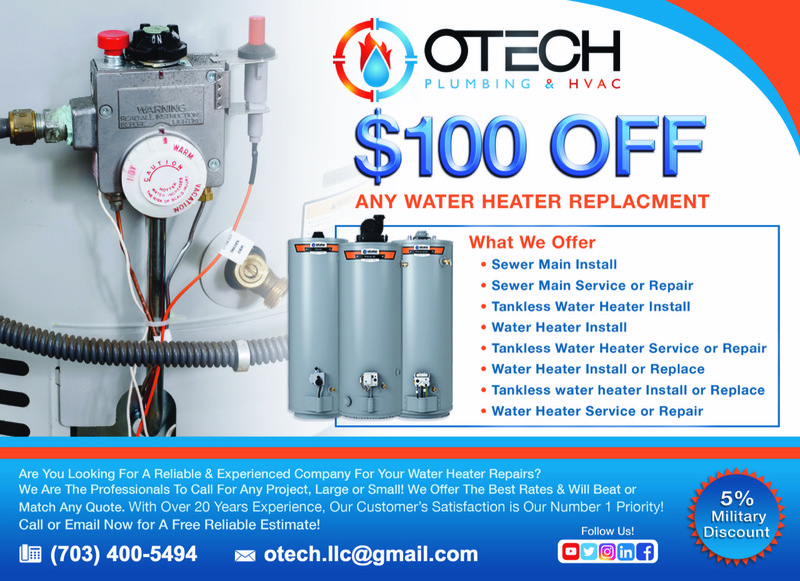 See OTECH, LLC Plumbing in HomeAdvisor Websiate. this pro has been an active member of the HomeAdvisor network for 1 Year. This pro was rated as the best of the best by HomeAdvisor. 20 homeowners just like you have reviewed this pro. I called OTECH based on their reviews. Last week when it was one of the hottest weeks of the year, the top zone of our two zone AC unit house was not emitting cool air.